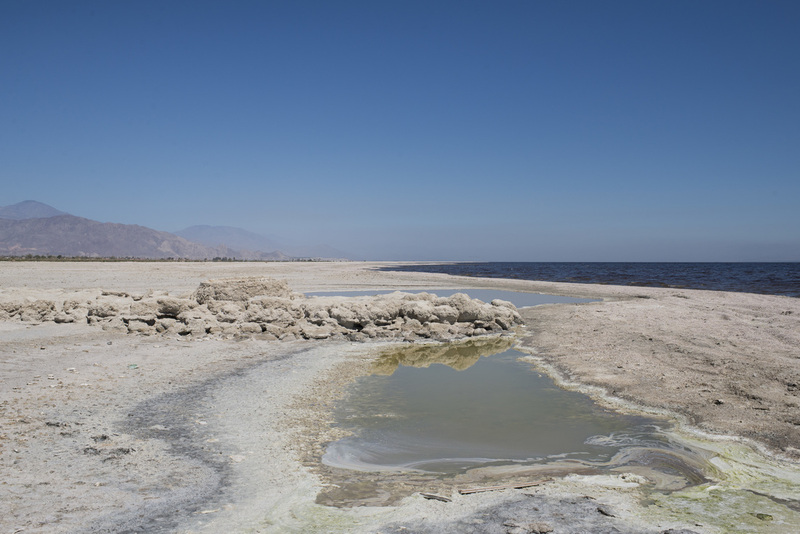 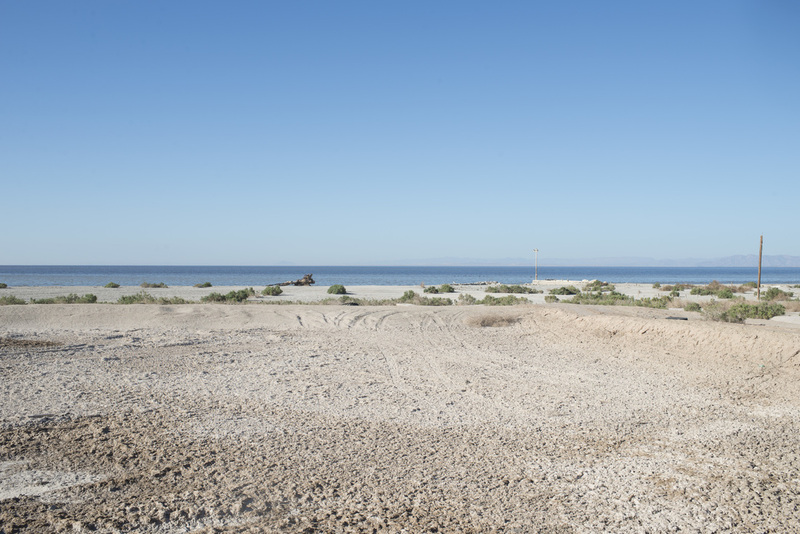 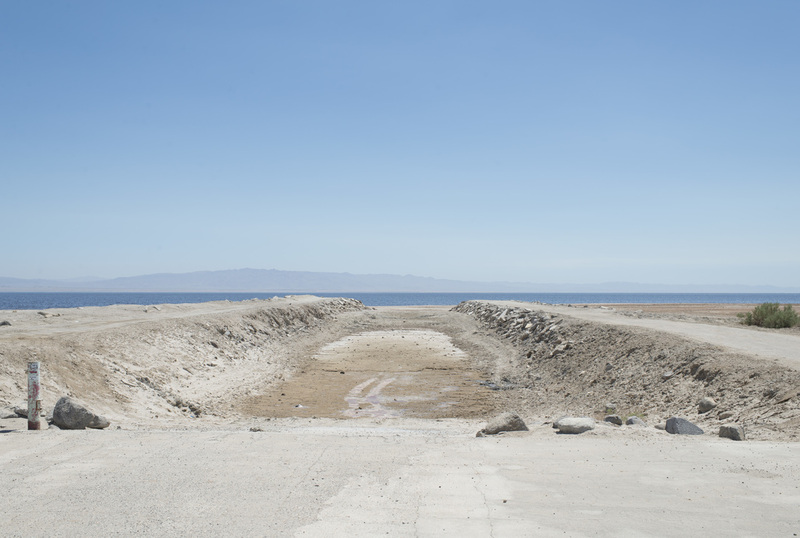 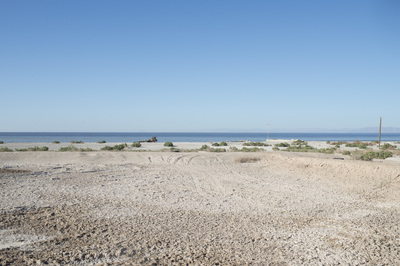 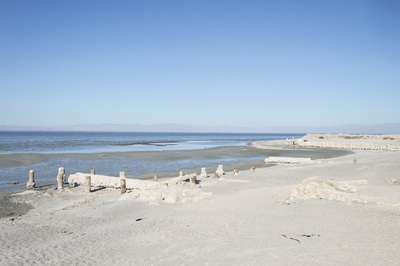 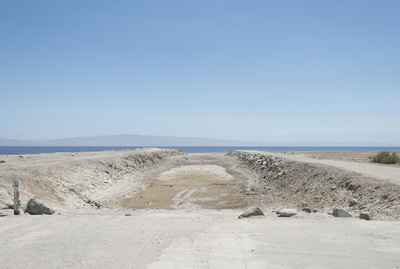 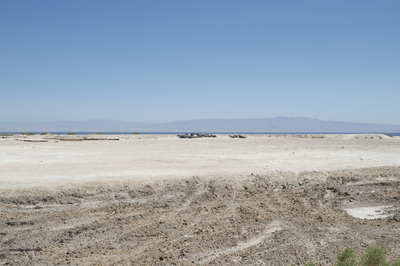 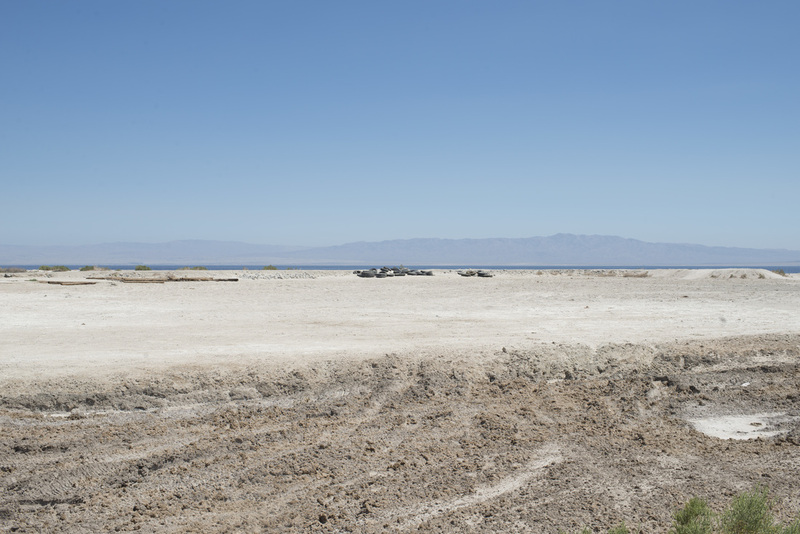 This year the Salton Sea will stop being replenished. 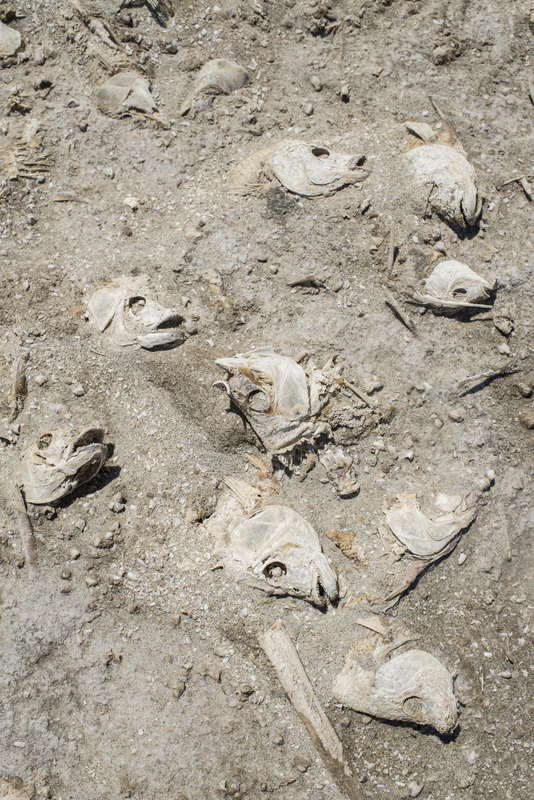 The extinction of the Sea is inevitable because of rising saline levels and pollution. 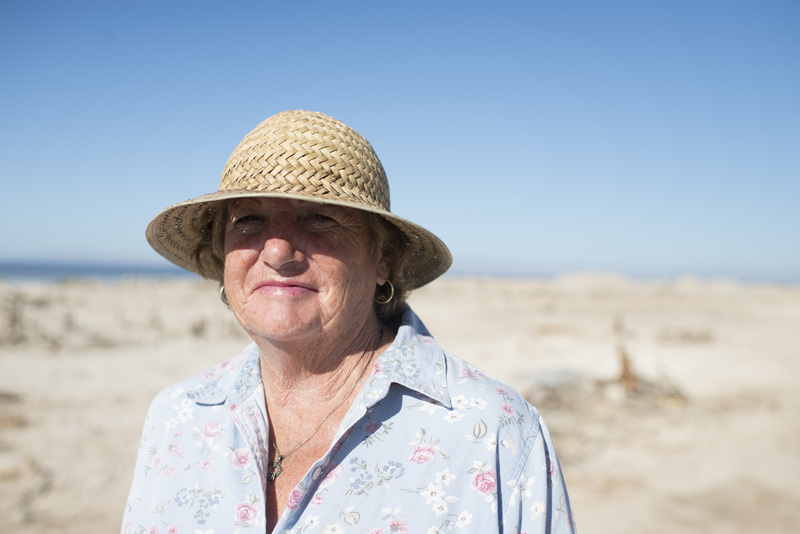 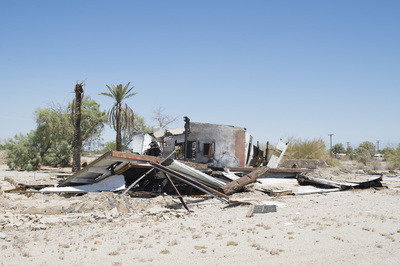 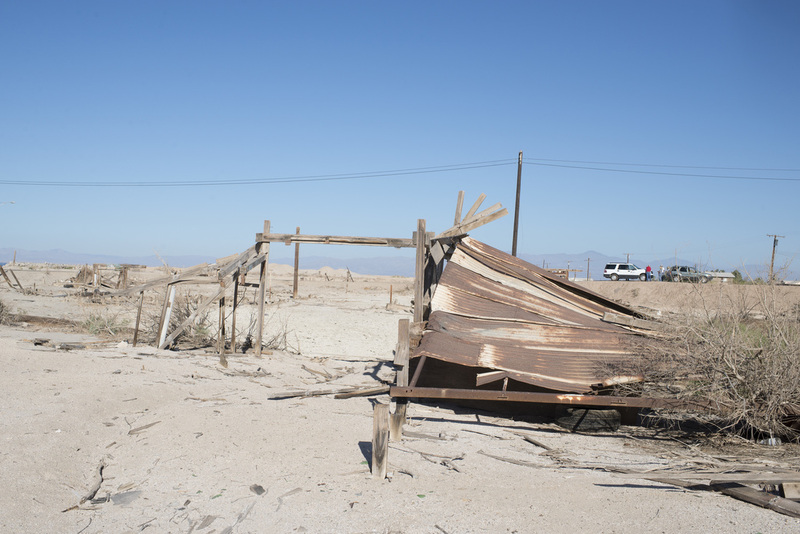 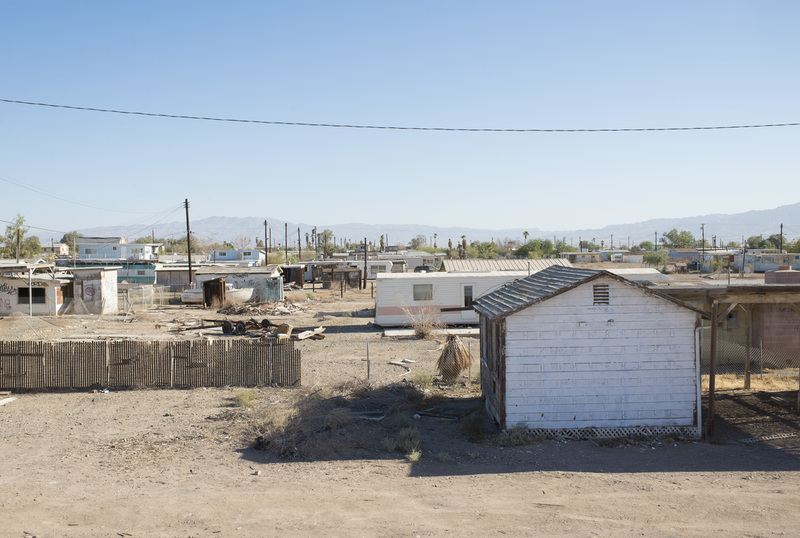 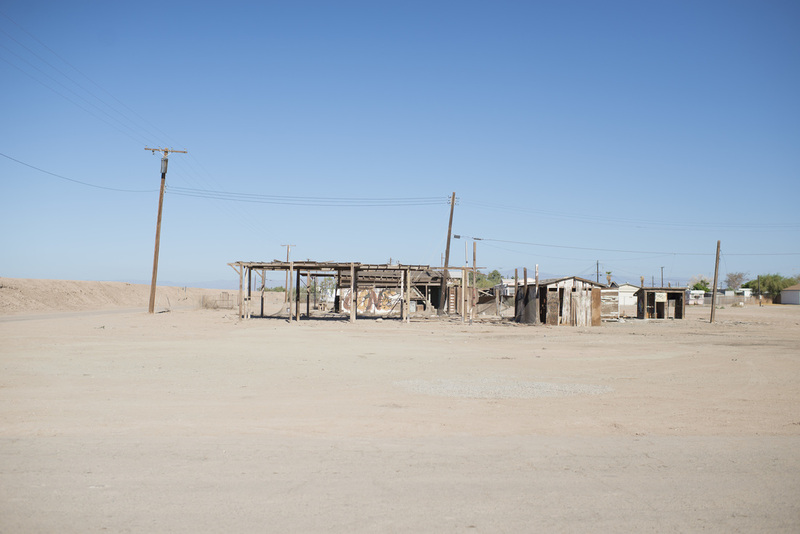 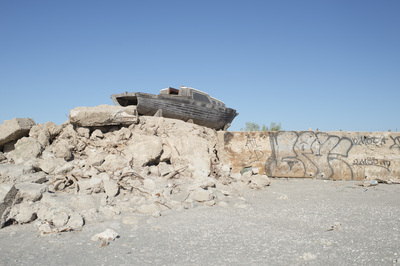 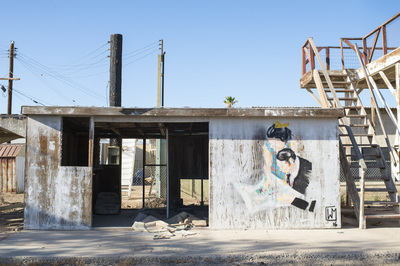 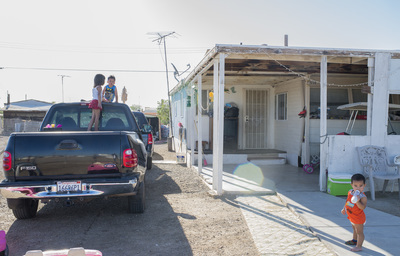 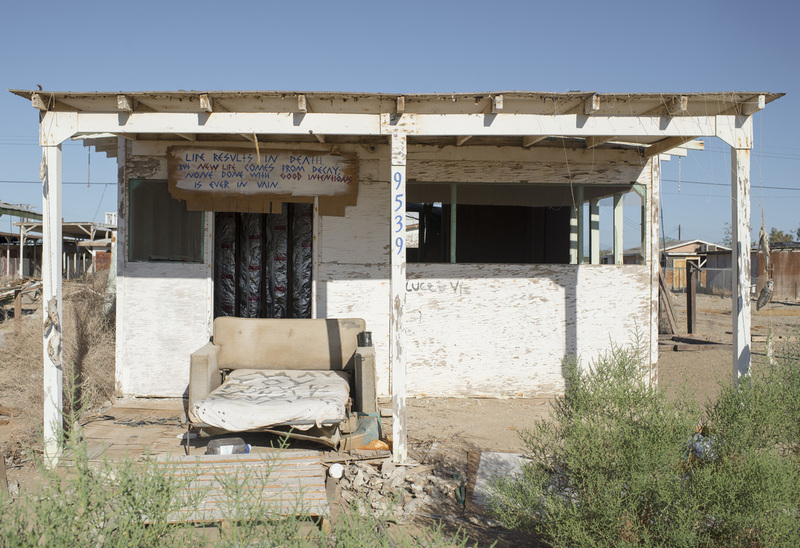 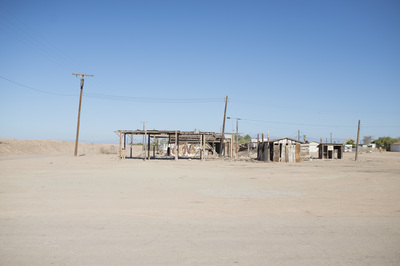 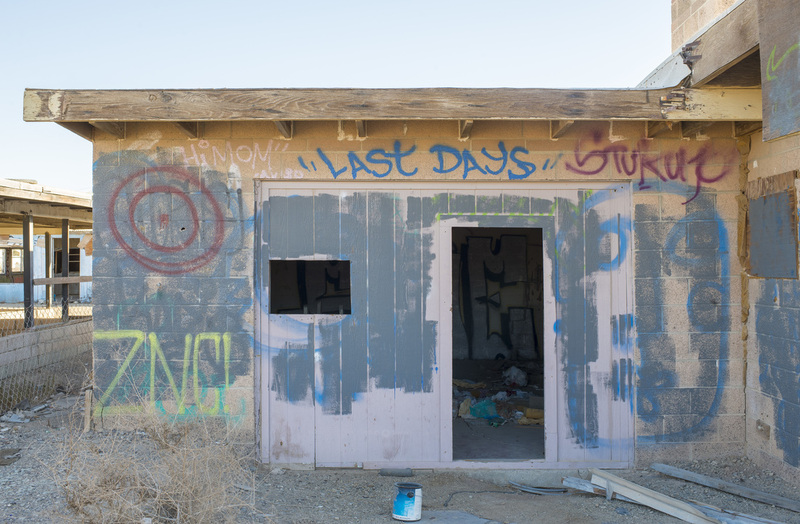 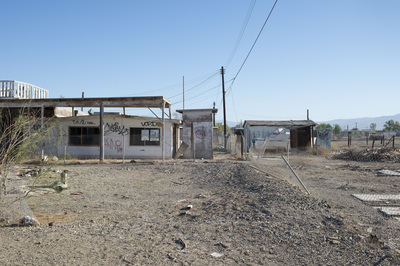 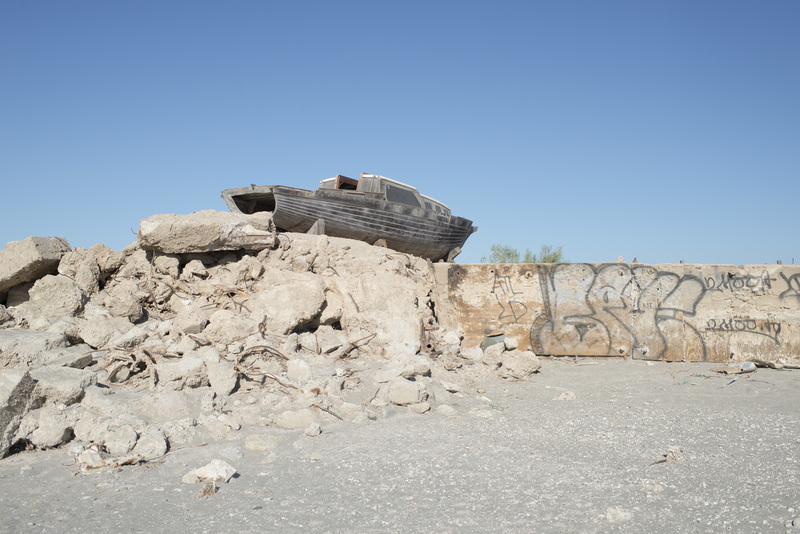 The following photographs were taken at Bombay Beach and Salton Sea Marina. 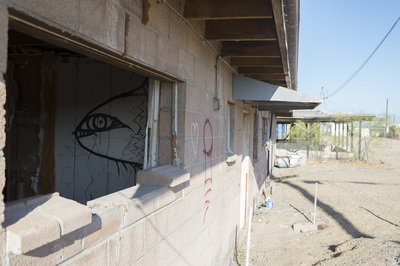 There were some residents trying to find a bit of hope in the revitalization of this once thriving landscape.